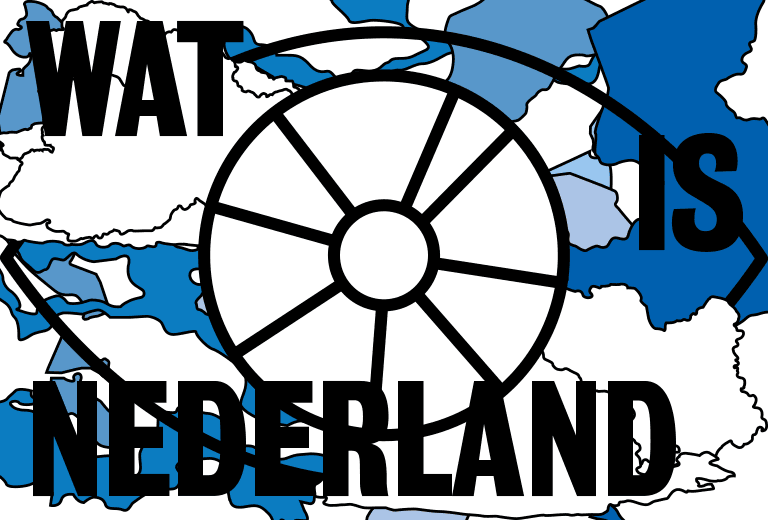 The exhibition What is the Netherlands: 14 Entries to the World Expo features fourteen models of Dutch pavilions, providing the first concise survey of the Netherlands’ contributions to the World Expos since 1910. All the models have been built to the same scale, allowing for comparative analysis. The collection of Het Nieuwe Instituut has played a connecting role in the research into the pavilions. Hidden in the archive – carefully packed and conserved – are numerous design drawings for the Dutch pavilions for the World Expos. The first two pavilions (1910 and 1915), designed by Rotterdam-born architect Willem Kromhout, show a conflict between modernity and nationalism. In 1925 Jan Frederik Staal designed a contemporary pavilion – a ‘Gesamtkunstwerk’ – for the Expo in Paris. Five years later the Amsterdam-based architect Hendrik Wijdeveld was given free rein to design a pavilion on an elongated plot in Antwerp (1930). Other highlights in the archive of Het Nieuwe Instituut include the innovative design for the Dutch pavilion in Brussels (1958), which showcased the Netherlands’ technological advances in water management, and the designs for the futuristic pavilion in Osaka (1970) by architects Carel Weeber and Jaap Bakema. The exhibition’s curator, Stephan Petermann, and his team at AMO (the research wing of OMA) undertook intensive research in the archives of Het Nieuwe Instituut, consulting the drawings of the pavilions and other materials. The photographs of the pavilions and the technical drawings – plans, elevations and sections – were an invaluable resource for the design of the exhibition models. Many of the drawings had already been digitised. AMO/OMA ‘traced’ the drawings in Autocad and then rendered them as 3D computer models in SketchUp. The components were then fabricated with a laser cutter to produce elements that could be assembled as a 3D puzzle. The result: a 3D model made from 2D sources (design drawings). The models represent not only the massing of the buildings but also details of the facades. Copper or brass components were added to represent details of the interiors of the pavilions based on photographs of the pavilions and descriptions in architecture magazines in Het Nieuwe Instituut’s library collection. Thanks to its collection and digitising of archival materials related to the World Expos, Het Nieuwe Instituut has been able to play a connecting role in the research for the exhibition and the innovative design process for the exhibition models.